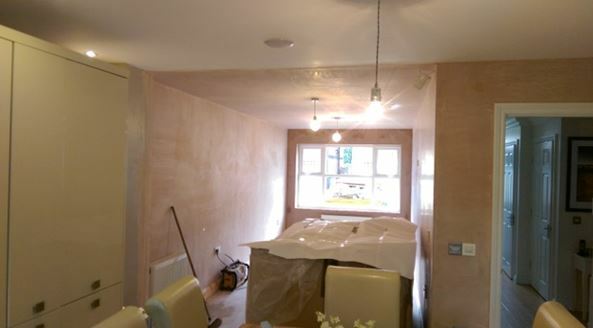 The client wanted to create an extra room downstairs by converting the integral garage into a lounge. 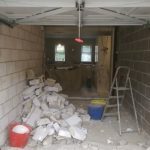 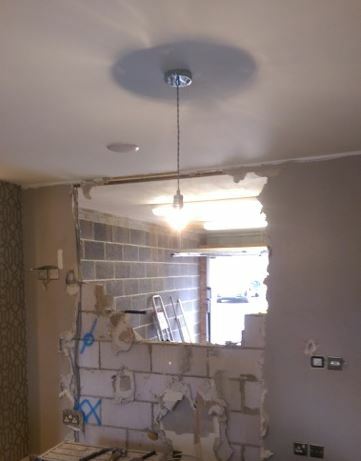 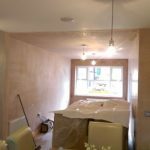 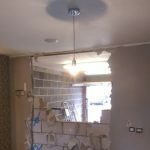 Remove the internal wall that separated the existing kitchen and the integral garage to create a larger open plan space. 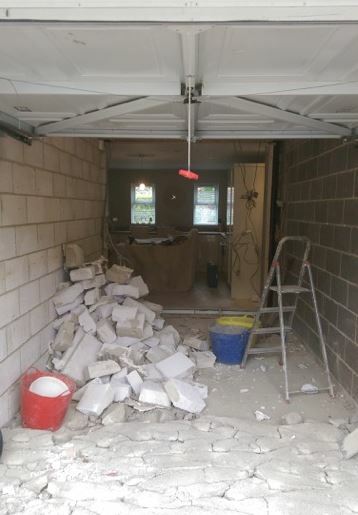 Removal of garage door and build brick structure at the front of the property to take the new UPVC front window. 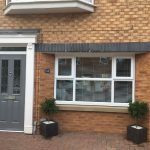 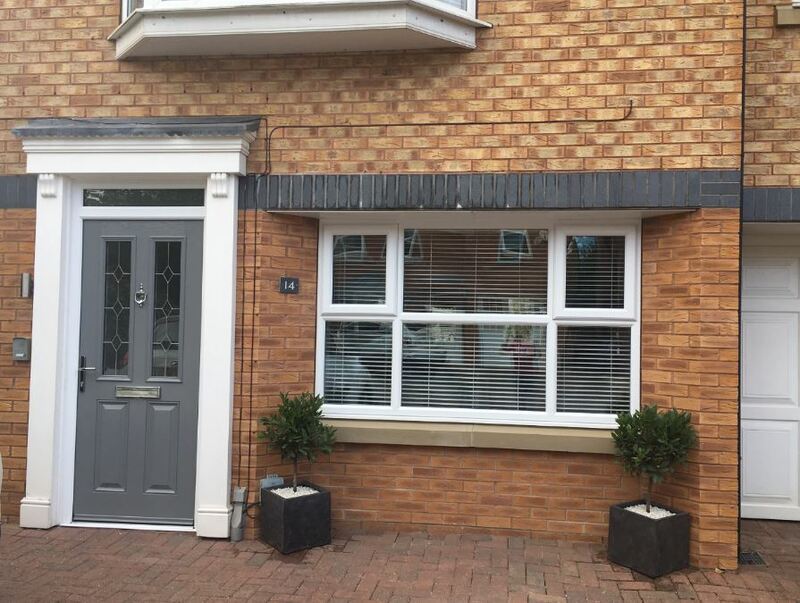 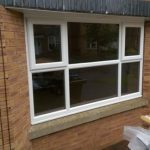 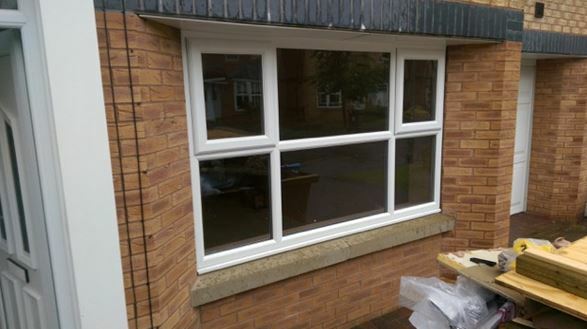 Supply and fit of new UPVC window. 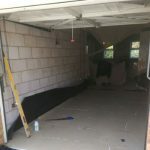 Breakout of existing garage floor and all first fix plumbing and electrical work carried out. 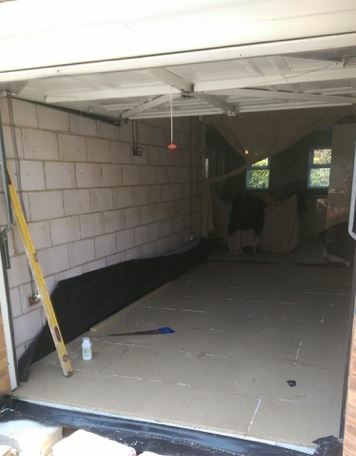 New flooring work carried out and fully insulated. 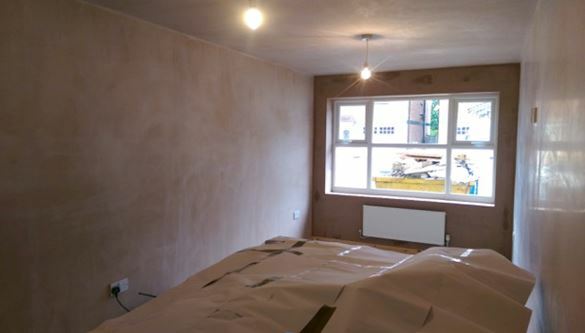 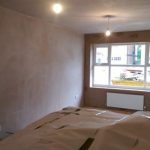 All walls and ceilings boarded and skimmed followed by 2nd fix electrical and plumbing work. 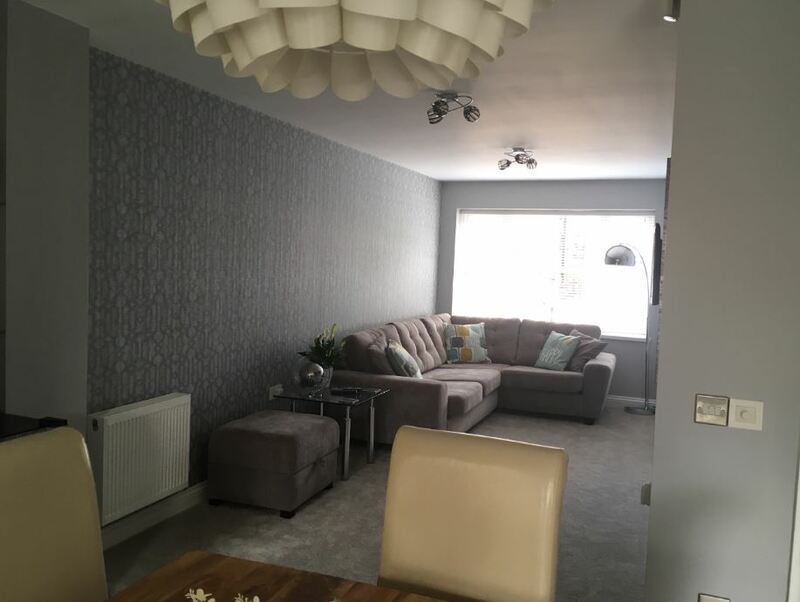 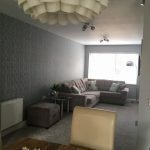 All decoration work carried out and new carpets supplied and fitted.